Choosing the right piece of equipment for your home gym can be hard and overwhelming, so let’s have a look at some popular categories of home gym equipment ranging from cardio machines to squat racks. 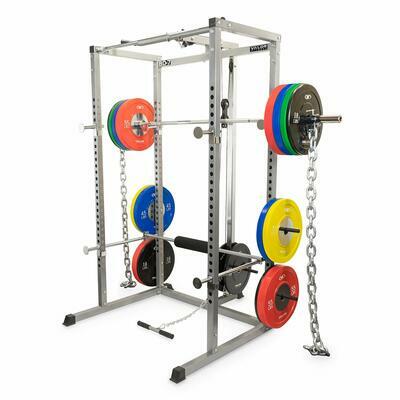 Power rack and squat racks are the ultimate muscle building tools in your arsenal. They are cruical for performing the big three lifts and should be in every home gym. Read this for tips on how to avoid making mistakes when buying a new rowing machine. Rowing machines are great for exciting cardio. Much more fun than a treadmill plus you get to train your lower and upper body at the same time. If you’re tired of circuiting 20 different machines just to finish your total-body workout, try TRX suspension training—an all-in-one motion that combines strength and flexibility. 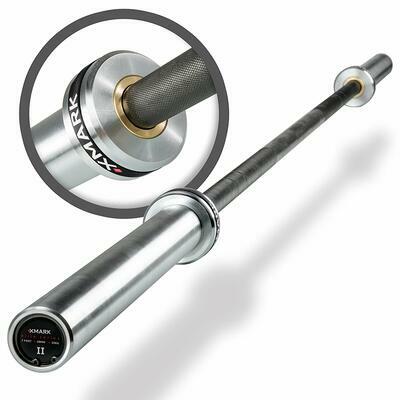 Barbells are one of the basic types of equipment that must be in everyone's home gym. We've reviewed a couple of them.